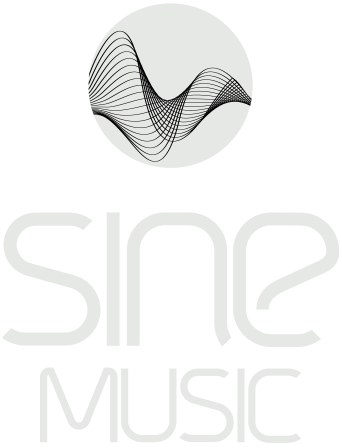 SINE is a music project created by Thomas Hauser. 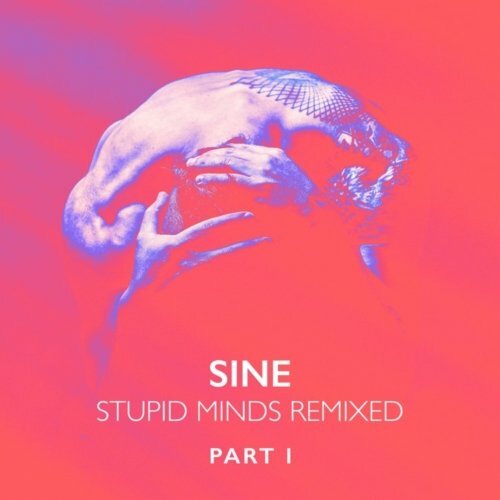 Having released two albums, one EP, numerous remixes and being part of several high-class chillout/electronic compilations SINE belongs to the most active and established artists of his genre. 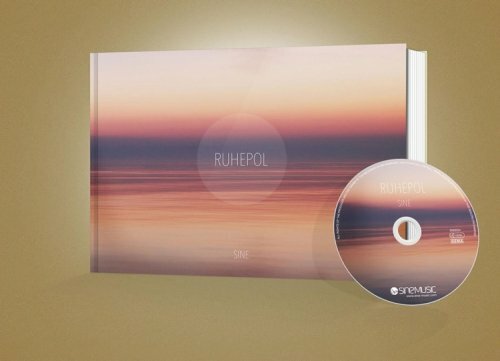 Both albums “RUHEPOL” and “TIEFBLAU” reached top positions in various download- and CD charts. 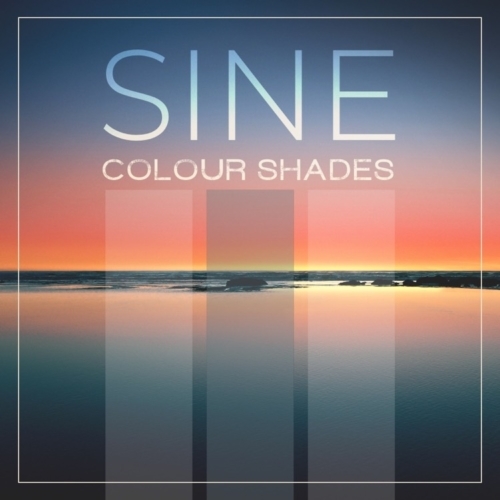 Further SINE’s music is played in well-known radiostations all over the world that are focussing on chillout and electronic music. The musical career of Thomas Hauser started in his early childhood. He had several years of accordion lessons and later switched to keyboard. He didn’t want to focus on keyboard instruments only though which made him pick up the guitar, learning it all by himself. He played in many different bands of different styles of music, e.g. pop, indie, rock, grunge and much more. Nevertheless he now and then needed time for himself to calm down and relax all by himself in the studio. That was the first slight hint of his future project SINE. In 1997 he and his brother Jochen Hauser founded the production company COSMIC SOUND having their own studio and being music publisher. Many CDs of many different genres have been recorded and published there. Thomas Hauser also worked on other chillout projects which have been released on various labels. By now Thomas Hauser can look back on over 300 releases. 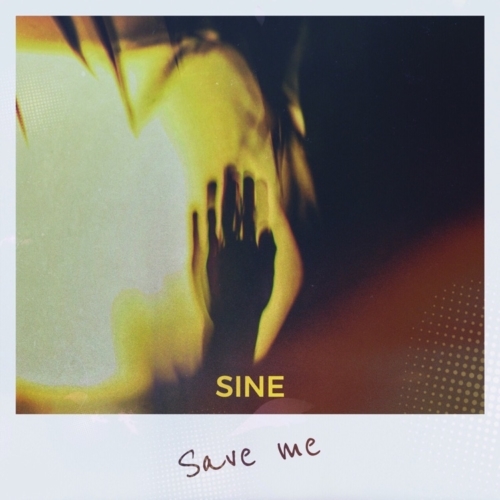 2008 was the year of SINE’s start. 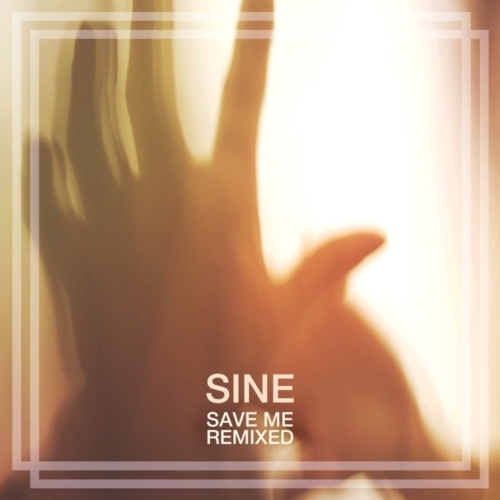 A fresh and independant project with its specially newly founded music label SINE MUSIC. 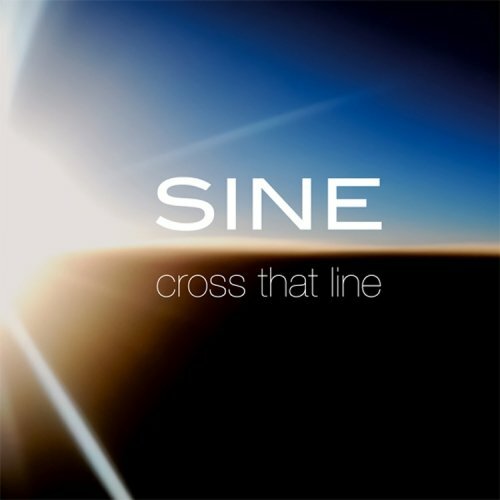 The first release was the EP “CROSS THAT LINE” that caused a real stir in the chillout and ambient scene. 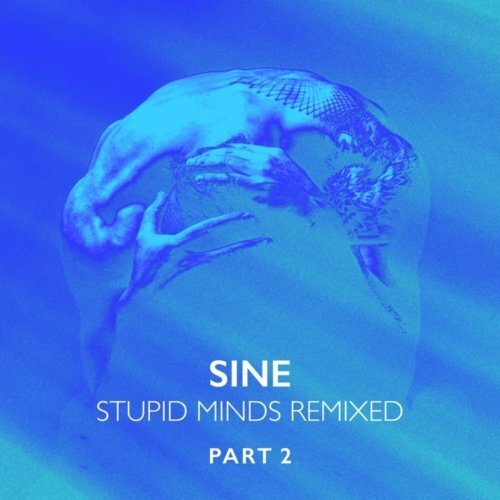 Some songs of this EP have been played in radio stations all over the world and reached many of the genre’s relevant charts. After these first great successes Thomas Hauser produced new songs that have been released on numerous SINE MUSIC compilations. 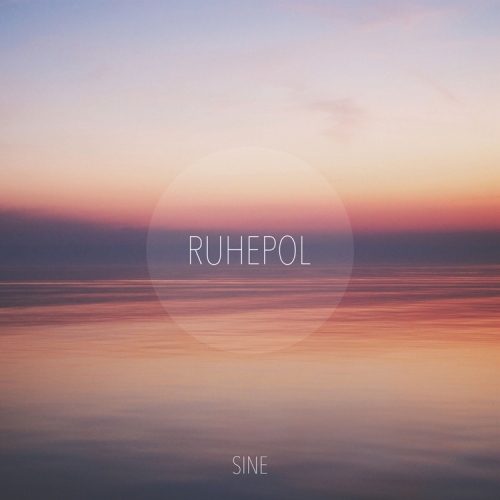 In December 2014 the day had finally arrived when SINE released his first album “RUHEPOL”. 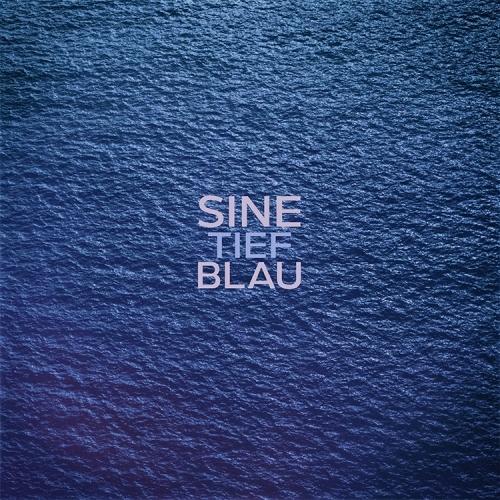 The album was in the German chillout charts for over six months as well as in the top ten of several download stores like iTunes. The CD was available with an included photobook. Another passion of Thomas Hauser. Photography. The photobook was sold out after just one month. 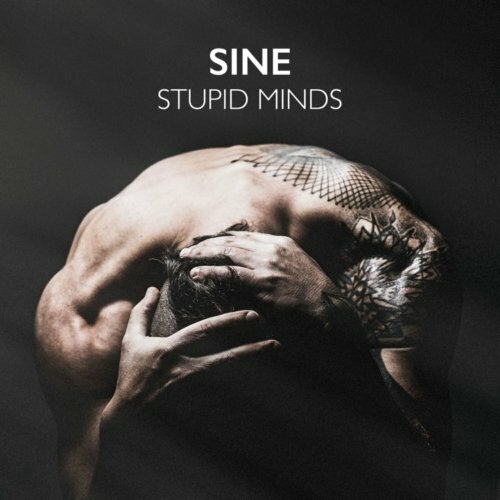 In January 2018 SINE released his new single “Stupid Minds“ in which you can hear him sing for the first time. A journey in musical unknown waters.